Join us for Bank Night, which allows you to bypass the registration lines on walk day, turn in your fundraising dollars early and get your wristband and t-shirt (if applicable) before the walk. We’ll be serving up lite bites and cocktails of course! 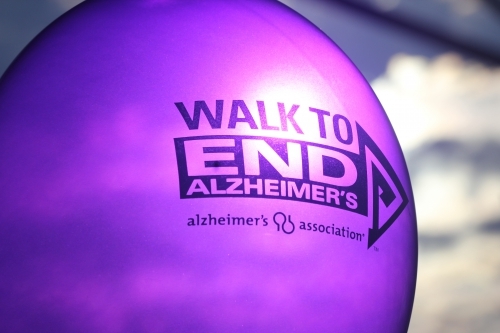 To join the Canvas team, you may register online http://act.alz.org/goto/canvasvalleyforge or sign up at Bank Night.